The last five years have seen a crisis of trust in business following scandals around tax avoidance and excessive executive pay, and revelations of shocking practices in UK company supply chains. CORE and our partner organisations work together to campaign for laws and policies to make UK companies more accountable and to prevent them from harming people and the environment overseas. Here’s a selection of highlights from 2014 we’d like to share with you. 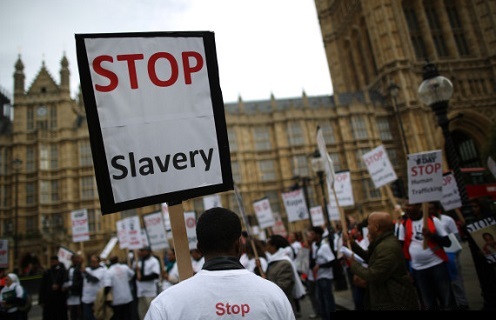 When the draft Modern Slavery Bill was published in December 2013, there was no mention of new laws to make companies take action to root out slavery from their supply chains. The government simply said it would engage with companies on a voluntary basis. CORE knew this wouldn’t be effective so we mobilised NGOs to lobby for an amendment to the bill. At the report stage in the House of Commons, Modern Slavery Minister Karen Bradley announced that the government would introduce an amendment on supply chain transparency. Together with our partner organisations, we’re keeping the pressure on to have the bill strengthened further. 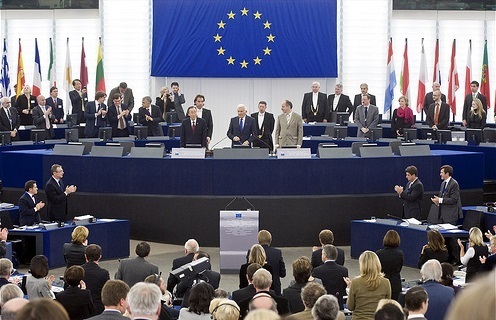 Working as part of a European-wide coalition with ECCJ (European Coalition for Corporate Justice) we led UK campaigning for a new law that will require the largest EU companies to include information on social, environmental and human rights issues in their annual reports. This was a great victory in the face of significant opposition from some business sectors and represents a major step forward for corporate transparency in Europe. 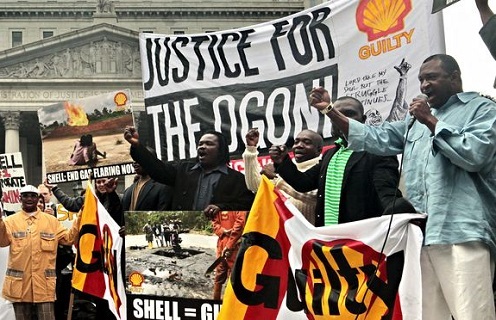 In 2012, the UK government supported oil giant Shell in a human rights court case brought against the company in the US. To find out more about the background to the government’s intervention, we made a series of freedom of information requests to the Foreign Office and the Department for Business. When the government refused to release the documents, we complained to the Information Commissioner’s Office (ICO). Eighteen months after the original requests, the ICO ordered the FCO to release documents which revealed how Shell had repeatedly lobbied the government for support. The story was published in The Guardian in April. 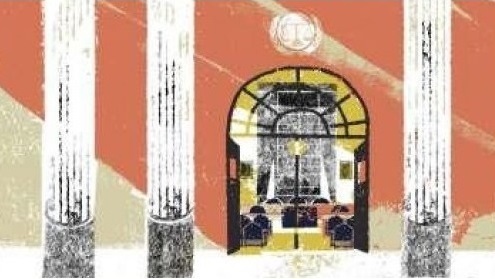 We collaborated with partner organisations in Germany, France, the Czech Republic and Belgium on a project aimed at identifying reforms needed to improve access to justice in the EU for victims of corporate human rights abuse and disseminating the findings of our 2013 report, The Third Pillar. As part of this we ran a successful conference at the Law Society attended by over 120 civil society representatives, lawyers, business people academics and policy makers. Other conferences took place in Paris, Brussels and Berlin. The project report, which includes recommendations for EU and national policy makers will be available next month. With Christian Aid, CAFOD, Traidcraft, Global Witness, Amnesty International UK, WWF-UK, ABColombia, Friends of the Earth, Action Aid and Save the Children, we developed a “Corporate Accountability Manifesto” for use in the run up to the 2015 UK General Election. Featuring recommendations on tax, investment treaties, access to justice, supply chains and conflict minerals the manifesto sets out priority areas for government action. We promoted the manifesto at fringe events at the 2014 Liberal Democrat and Labour Party Annual Conferences.